Description: Do you hide behind your doubt? Do you use doubt to protect yourself from believing in a false sense of hope? Take a moment to listen to this week's message and consider if you are finding Behind Locked Doors! Do you hide behind your doubt? Do you use doubt to protect yourself from believing in a false sense of hope? 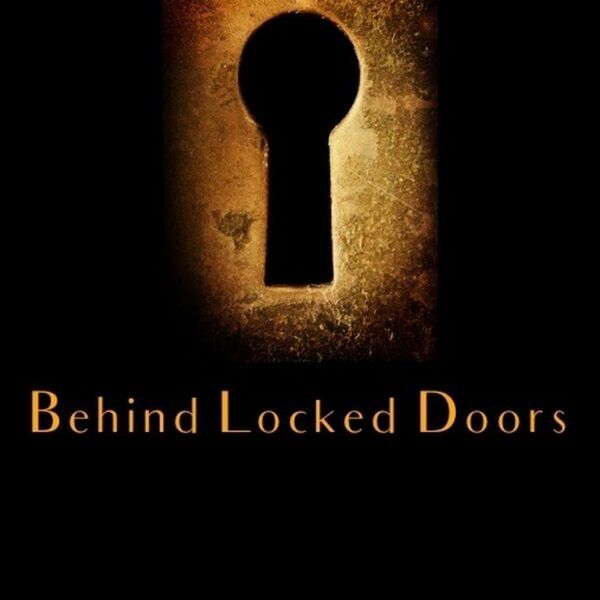 Take a moment to listen to this week's message and consider if you are finding Behind Locked Doors!